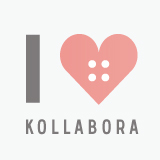 Colette Patterns launched the Wardrobe Architect 2015 Challenge last week. The venture’s aim, for the second year, is to help those who take it up to create a personal spring/summer and autumn/winter capsule collection, that really reflect who you are…a sort of journey to find out your own style and the right method to more sensibly design and organise your wardrobe. And let me explain why … I love sewing and wearing the dresses I made, but after the initial frenzy of these months, I’ve had a kind of “creative block” over these last few weeks. I have a very long list of sewing projects but no idea of which one I’d like to make first and how to prioritize them. Practically I have thousands of ideas but I can’t manage to go on and so I haven’t sewed anything since Christmas, as a result. Probably it could be because I’ve always bought (and now sewed) dresses that I like by instinct, without thinking about what really fits me or about to design my own personalized wardrobe. Result: I’ve always had a wardrobe filled with stuff I mostly don’t wear and only a few clothes that I adore and make me feel at ease. Moreover I often don’t know how to put outfits together and I sometimes find myself staring the wardrobe with anxiety and discouragement on the lookout for something that could roughly match with the dress I’d like to wear. So I want to take advantage of the amazing opportunity of personalization that knowing how to sew offers and try mainly to make dresses I’m happy to wear every day, this year. This would be a great saving of time, money and resources, as well as a great opportunity to find my style. 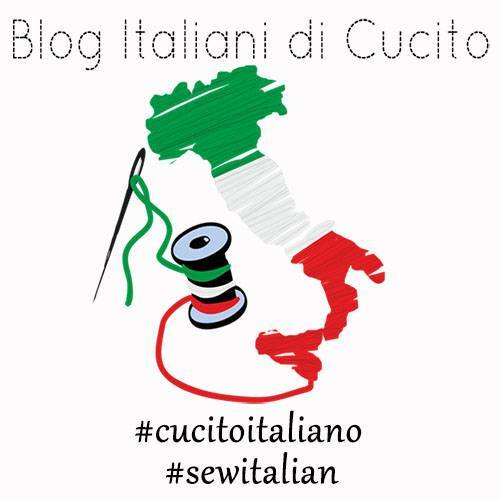 And join all of this to my curiosity and will to learn new sewing techniques. 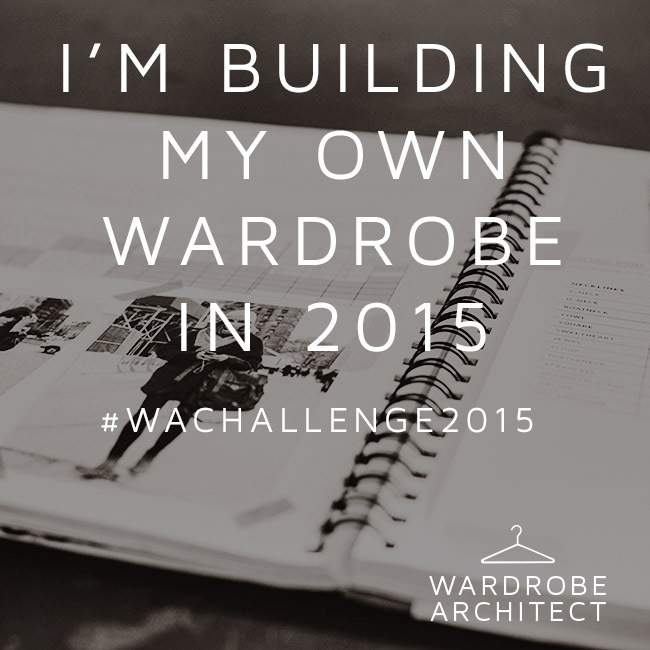 I’ll keep you updated about my progress in the “Wardrobe Architect Challenge 2015”. Here are all the info about the project and the worksheets. Yay!! I’m so happy you decided to join! I really like your style so I’m so excited to see what you come up with. Thanks for mentioning me and my post. Let the handmade wardrobe planning begin! Thank you so much! 🙂 you’re welcome…you’re post really inspired me! So thank you to you! Can’t wait to see your progress too!